With teacher: An (?) Wildebeest. I think it is was the 4th class (grade). Not sure though. 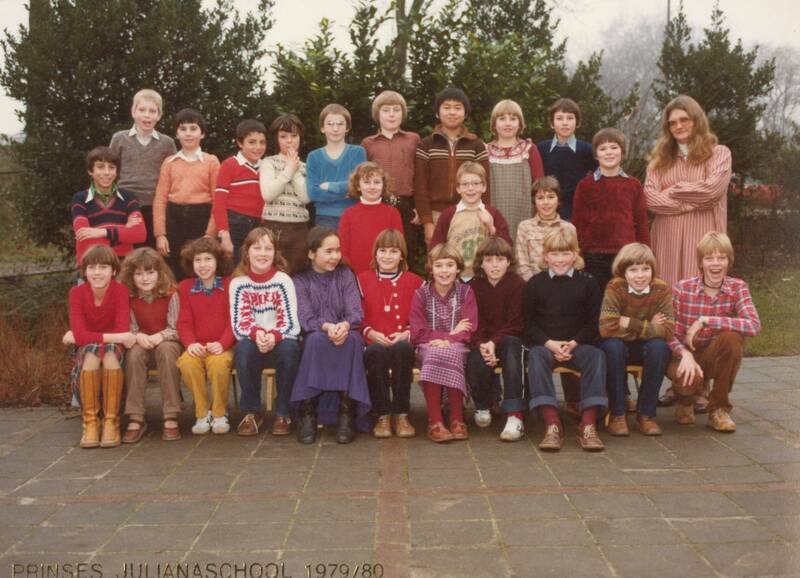 I (Lucas Koorneef) am the boy on the top row, left. Alex Heimans is approx. in the middle top row. Alex and I used to be close friends during our time at this school.